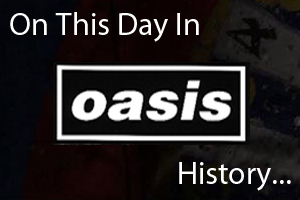 On March 21st 1998 Oasis played at the Polo De Arte E Cultura De Anhembi in Sao Paulo, Brazil. Listen to the gig in the link below. On March 21st 2000 Oasis played at the Bataclan in Paris, France.